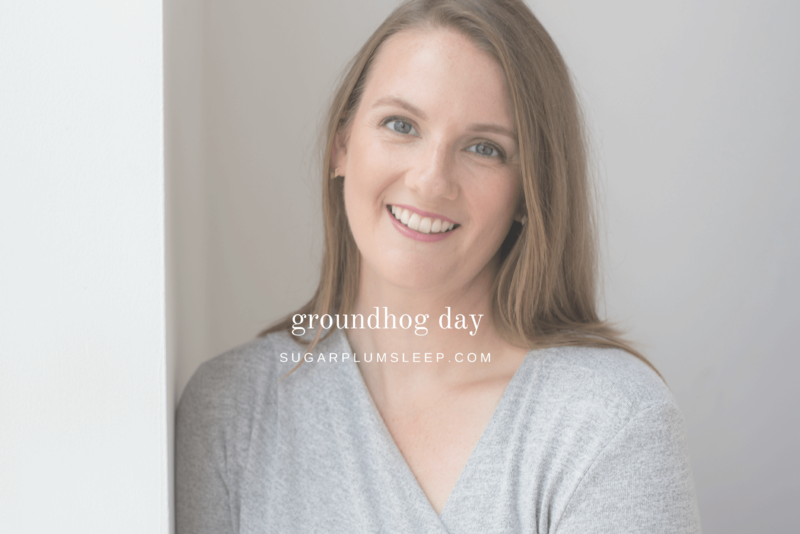 Do you want to make positive and long lasting changes to your child’s sleep habits, but don’t know where to start? 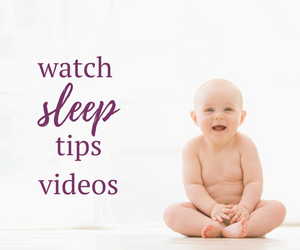 I’m giving you access to an on-line infant sleep training course to help you get a head start on navigating the process for your child. This program is designed for children 4 to 6 months of age. 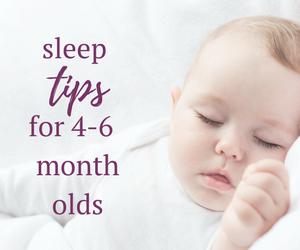 I’ve recently launched two new private discussion forums for parents to receive infant and youth sleep tips and support. These forums are designed to allow you to ask questions, receive advice and learn from other parents in a safe and supportive space. 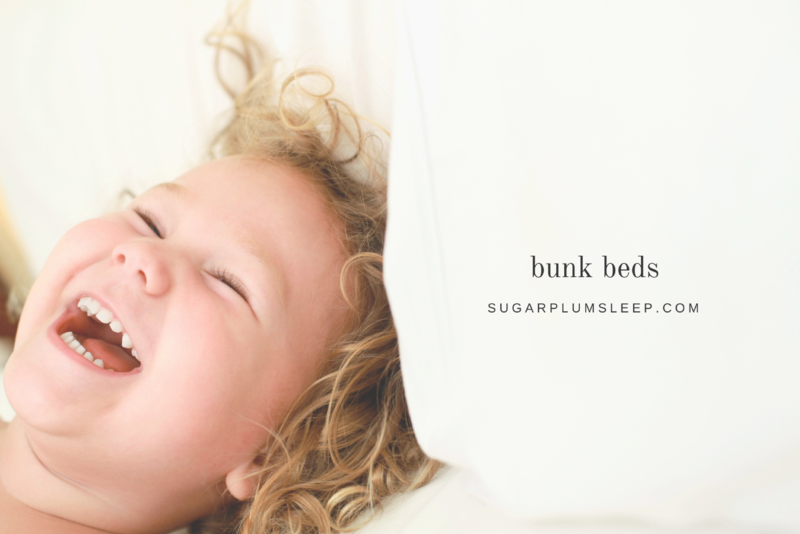 It is a place to share, learn, succeed, laugh, and contribute to improving and maintaining our children’s sleep skills. Parenthood is tough sometimes and we all know how emotionally, physically and mentally draining it can be. Please don’t share details of our discussions outside of these groups in order to protect each other’s privacy and respect each other’s parenting journey. Support each other by contributing your own experiences on how you have overcome similar sleep challenges and regressions (if applicable and as your comfort level allows). These forums are built upon participation from its members. Peer to peer discussion will set the foundation; however, I’ll be providing live Q and A times each week. Negative, rude or unsavoury comments will be removed. Though I’m optimistic about the benefit of these forums, please be patient while I work to increase the number of participants. 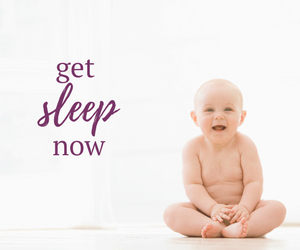 This is a private discussion group dedicated to improving the quality of sleep for children ages 0-12months. Live Q and A sessions are held every Monday at 2:30 PM EST. Join today. 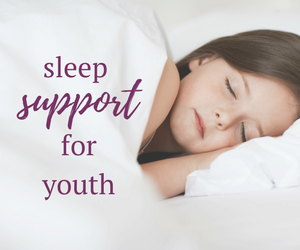 This is a private discussion group dedicated to improving the quality of sleep for children ages 3-10. Join today. I invite you to invite anyone you think would benefit from participating. It’s a huge victory when your FINALLY child demonstrates bladder and bowel control during the day once your family has embarked on potty training. You’re all geared up to toss away those diapers and you’ve invested in adorable and fun underwear. Your little one is growing up so fast and – wait. Your child still wets the bed. 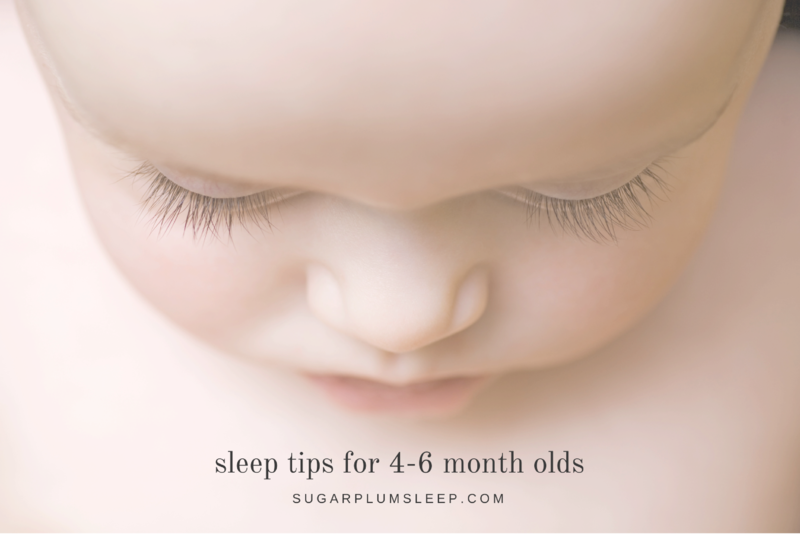 Sleep pressure can build quickly in a baby, creating a need for frequent sleep during daytime hours. 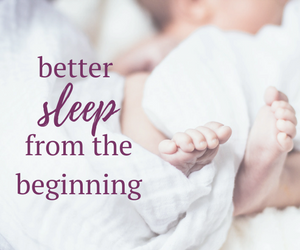 So while many families strive for long periods of sleep at night, it’s difficult to achieve that goal unless your baby has good quality naps during the day. 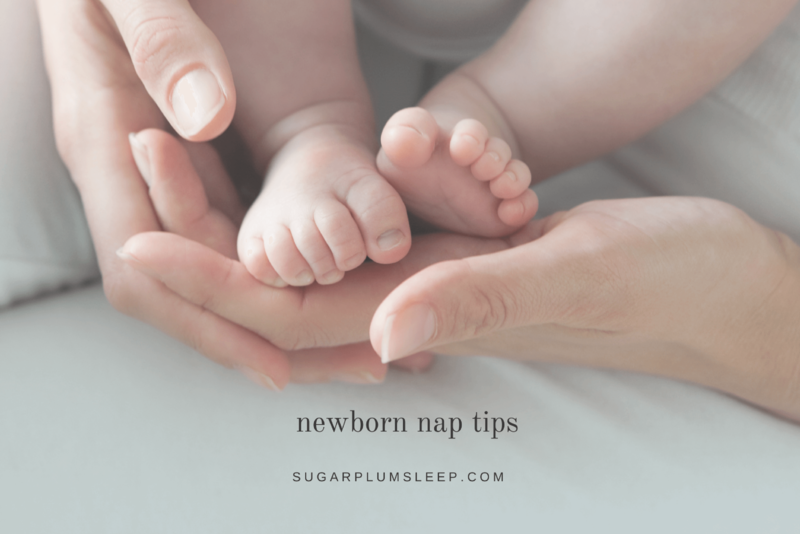 The following newborn nap tips will help to encourage good quality sleep during the day, even at an early age. It may have never crossed your mind, but the environment that your child sleeps in is just as important as establishing good routines, respecting your child’s need to sleep and ensuring that they have independent sleep skills. Blocking out light in your child’s room may help your child to settle at night, prevent early morning wakings and improve daytime napping. Two years ago when we moved back into our home after an extensive main floor renovation some of our furnishings were damaged. Neither my nor my oldest son’s bed frame made it back. Sadly, my husband and are still sleeping with our box spring on the floor, but we made sure to invest in a new bed for my son. 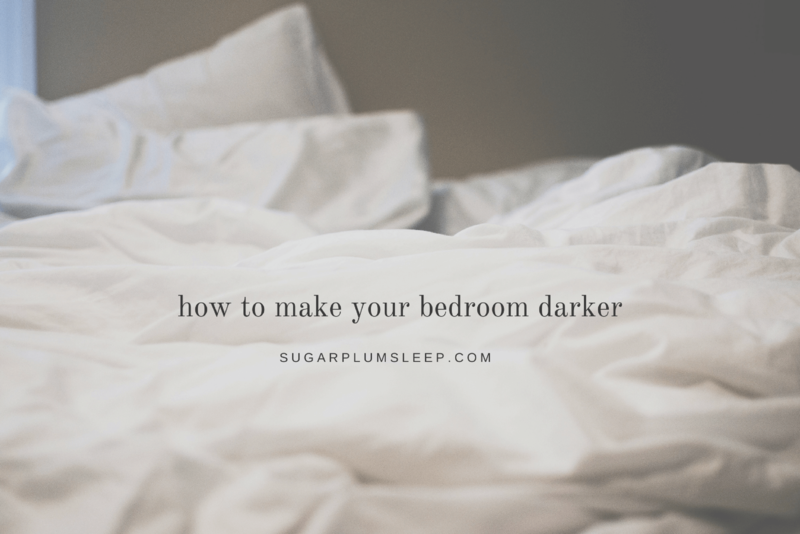 Without a spare bedroom in our home we knew we needed to maximize the space in his room to accommodate overnight guests and possibly a room sharing arrangement with his younger brother when (and if) the time was right. Bunk beds were the logical choice. We’ve never regretted the purchase, but there were a few unexpected surprises during the purchase and use. 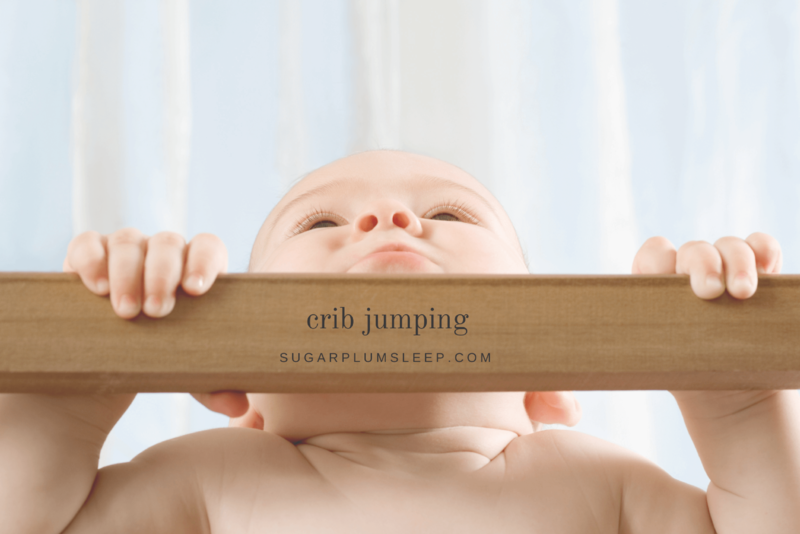 When my son was 15 months old, he started crib jumping. It scared me, but it didn’t really surprise me. The odd time that he was able to scale out of his crib, he did so with ease. We decided to keep an eye on it, but did little else. After a couple of weeks he lost interest. Fast forward two months later and our escape artist was on the move again. This time testing his limits, becoming more like Superman in his craft, a little less like Spiderman. As the jumps got bigger, so did our fears. We weren’t really sure how to address it. Maybe if we ignored it, it would go away again. This time, it didn’t. For three nights in a row we sat and waited for the telltale thump, which was always followed by a small cry. A few cuddles later, we placed Henry back into his crib and he went back to sleep. On the 4th night, the pattern changed: there was no cry after the thump, only silence. Henry had hit his head hard enough that he had rug burn on his forehead. He was alert when I entered the room shortly after he left the crib. He seemed to be fine, but I wasn’t.